Compulsive hoarding (pathological collecting) is defined as a pattern of behaviour that is characterized by the excessive acquisition and inability or unwillingness to discard large quantities of objects that would seemingly qualify as useless or without value. Compulsive hoarding behaviour has been associated with health risks, impaired functioning, economic burden, and adverse effects on friends and family members. It can be a very serious health risk and we work with professionals to help you and your loved ones work towards the road to recovery. 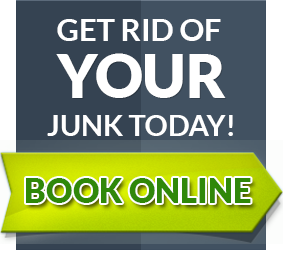 For more information or a confidential consultation contact us at info@canadajunk.com.